Train station is close. Good restaurants & bars in the area. Friendly service. Clean hotel facilities. 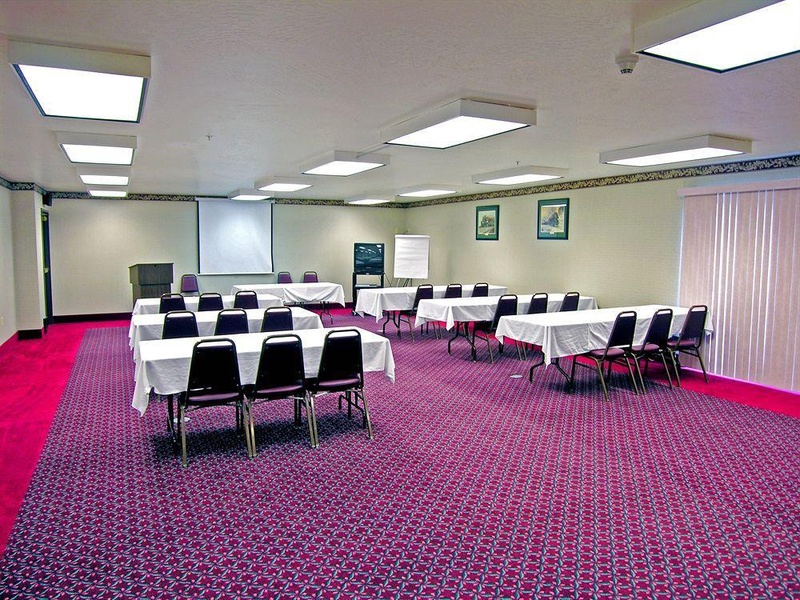 Located downtown and close to three restaurants, our Havre hotel is minutes from Glacier Park area and combines comfort with value. 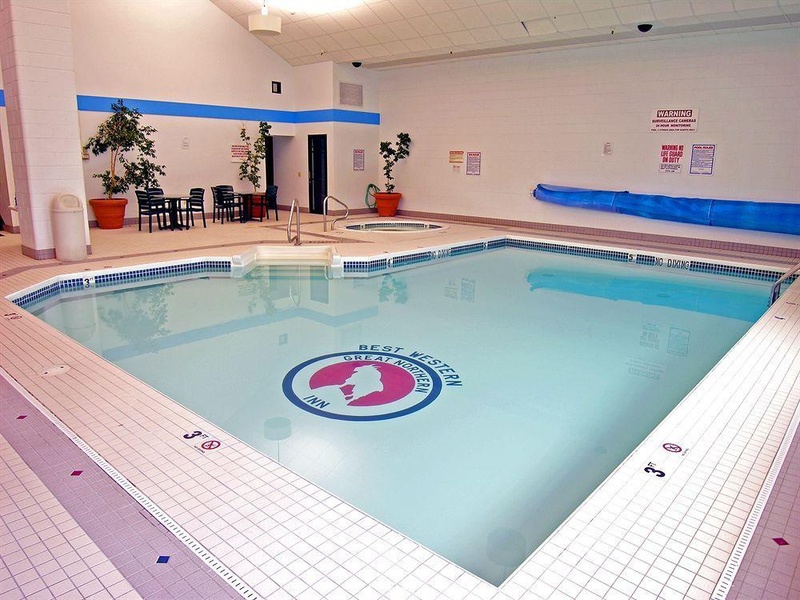 Situated in Northern Montana, guests at our Havre hotel can enjoy a free shuttle to Amtrak and the airport, free parking including oversized parking, and a spacious pool area for lounging and relaxing. 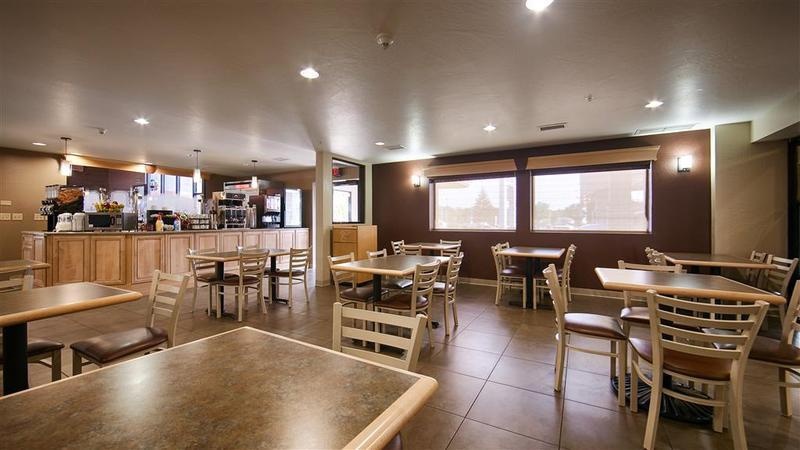 A free breakfast gets every guest started on the right foot and features biscuits and gravy, a make-your-own-waffle station, choice of breads, cereal, fruit, hot eggs, hot breakfast meat, other hot items, yogurt, juice, and 100% Arabica coffee. 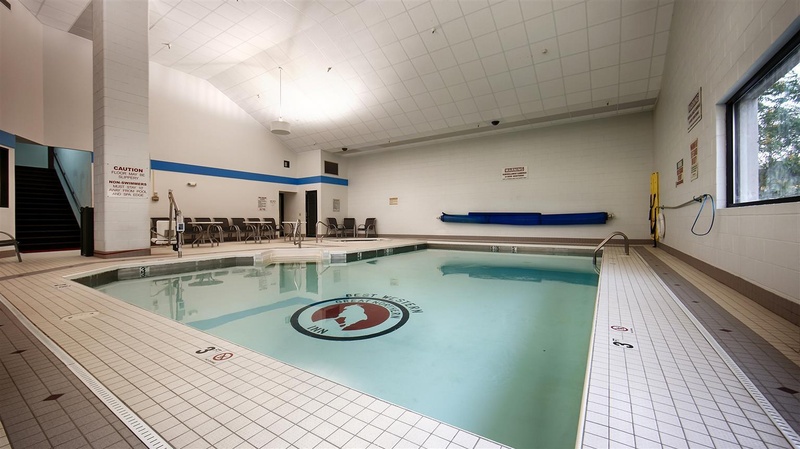 There is plenty to do near our Havre hotel, such as exploring Buffalo Jump, the underground museum (Havre Beneath the Streets), the Railroad Museum, the Clock Museum, Dinosaur Trail and Fort Assinniboine. Just a short drive away, guests can visit Beaver Creek Park, the Fresno Reservoir for fishing and boating, and Bear Paw Battlefield. The Nez Perce National Historic Park is a popular destination for nature lovers, the Montana Actors Theater always draws a crowd during performance season, and the Depot Museum is just 40 miles away. Whether a day at the Chinook Wildlife Museum or taking on Bear Paw Ski Bowl sounds better, guests at our Havre hotel can try it all. The Beaver Creek Golf Course and Prairie Farms Golf Course are the places to work on your swing, while the Lohman Motor Sports Complex provides an adrenaline-fueled day. 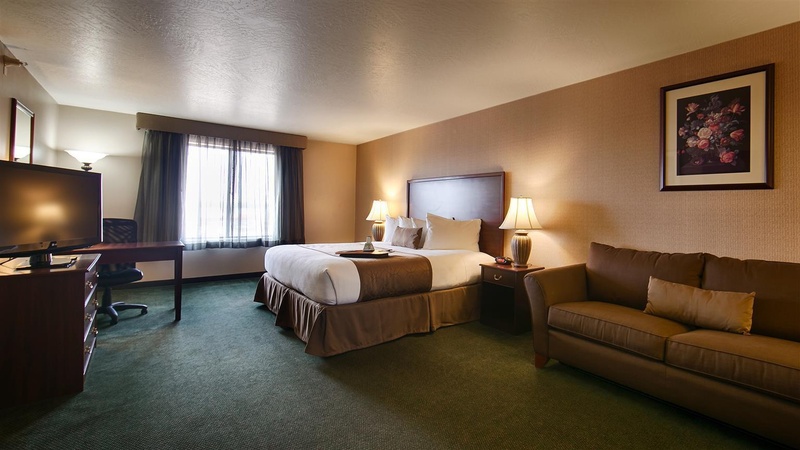 We are also a favorite for business travelers, including employees of the Rocky Boy Indian Reservation, Montana State University (MSU) Northern, BNSF Railroad and Northern Montana Hospital, and many border patrol agents consider our Havre hotel their home away from home. 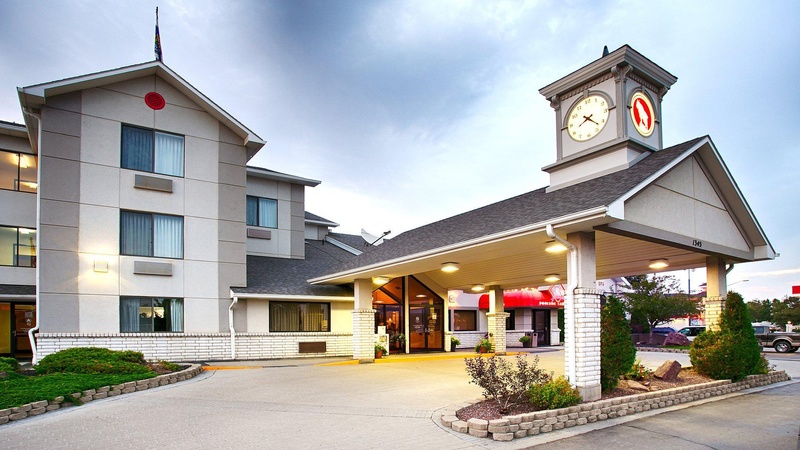 We are located close to the Canadian border, so many corporate travelers and international guests stay with us. 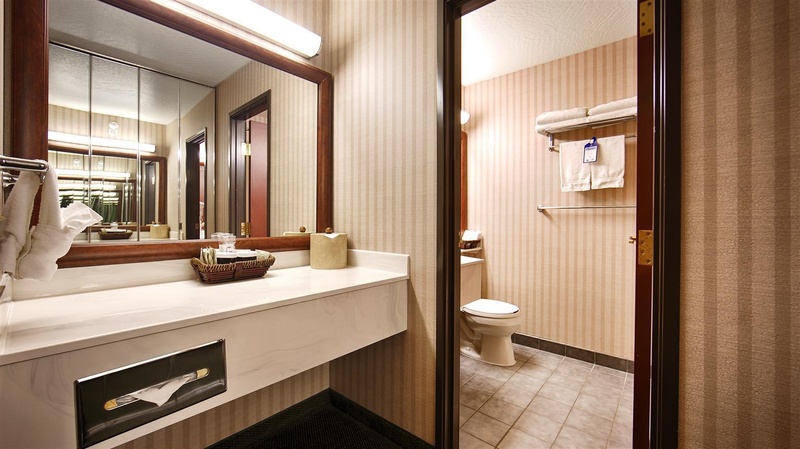 Reserve a spacious and quiet room at the Best Western Plus Great Northern Inn and enjoy a great location with friendly service! Rental car clean. Dining areas across the street. Close to railroad tracks. Excellent budget hotel. Close to restaurants, bars and train stations. Great rooms and fantastic service. Awesome vibe. Excellent bargain. Reasonably priced. Rate the best. Neat soap. Clean building. Clean rooms. The lady assisting. Great staff. Awesome bartender. Gluten free options for breakfast. Great hot breakfast. Great breakfast selection. Neat soap. Great water pressure. Nice accomodations. Comfortable beds. Nice bed. Spacious room.